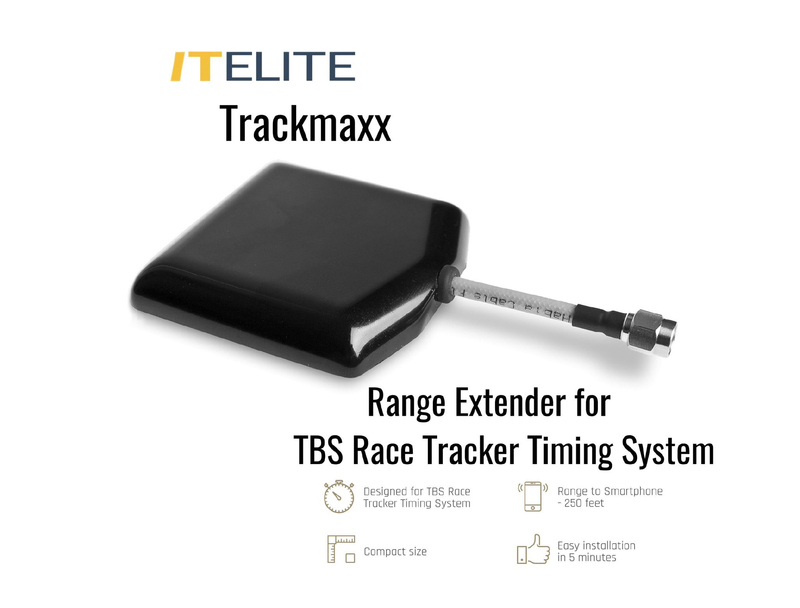 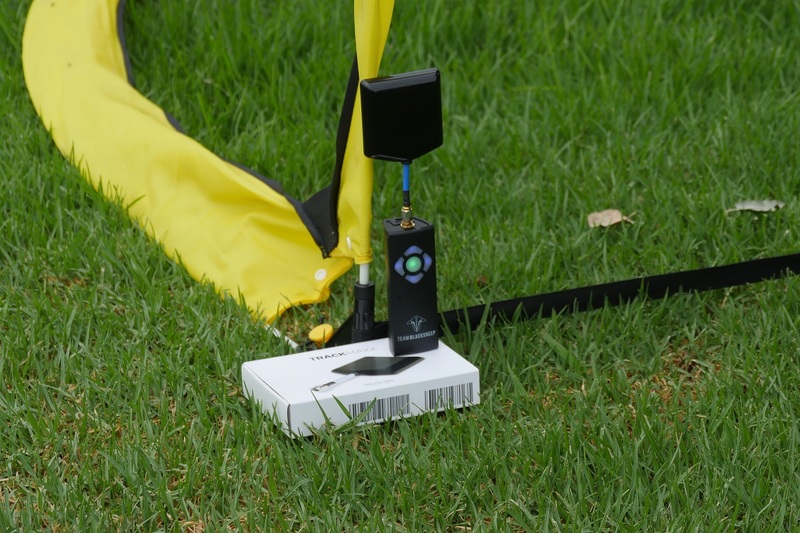 TElite DBS - the makers of the world record breaking range extenders for Popular drones just released a new antenna specially built for the TBS Race Tracker Timing System. The biggest complaint about the TBS Race Tracker Timing System is the poor range to your Smart Phone. 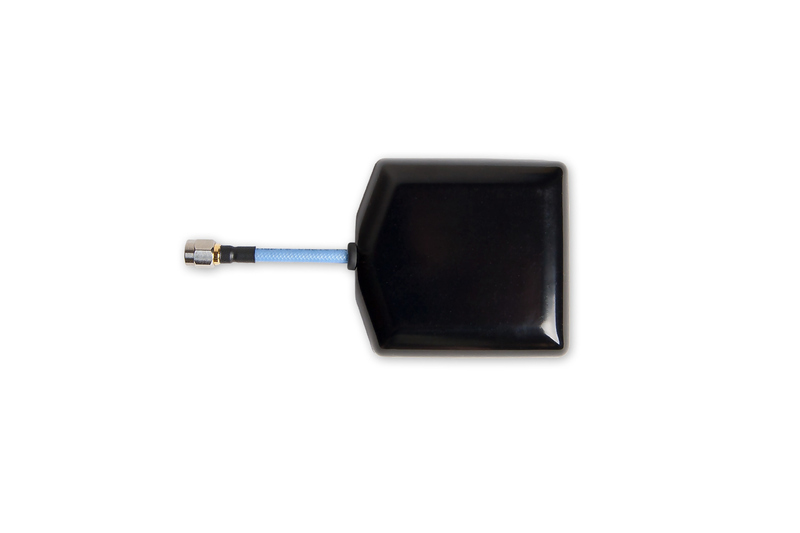 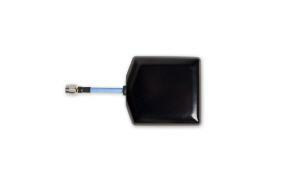 ITElite DBS managed to manufacture a Range Extender antenna that can increase your range to a maximum of 250ft. 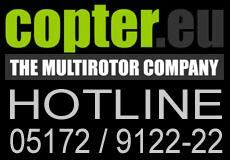 to your Smart Phone. 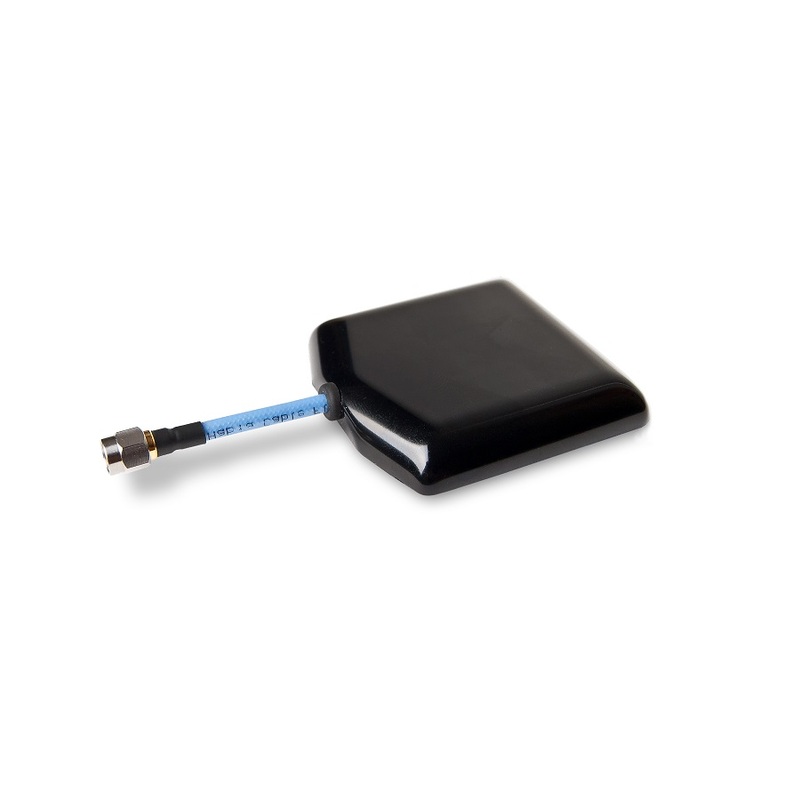 Once again this is a testament to the forward thinking and manufacturing capability of ITElite DBS.